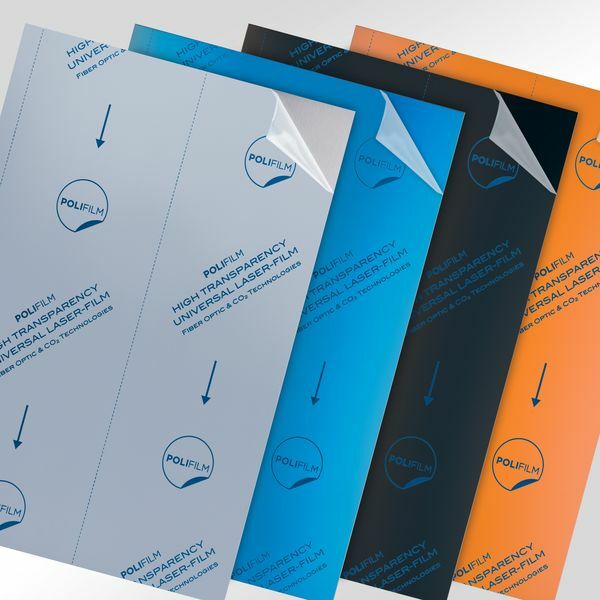 From 15-18 May 2019, POLIFILM PROTECTION will be presenting unique and innovative protective film solutions to the public at Lamiera; Italy’s premier international trade fair for the sheet-metal working industry. The Company’s line-up at this trade fair includes its PF34C film; the first transparent protective film suitable for fibre lasers, alongside its PF84C laser protective film; which fully protects whilst laser cutting at full speed. 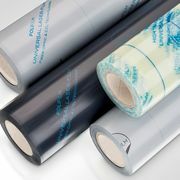 POLIFILM PROTECTION’S Easy-Peel films which are quickly and easily removed ensuring maximum productivity will also be featured. All three innovations have generated great interest from the market as they allow faster, more efficient processing operations to be carried out without compromising on surface protection. 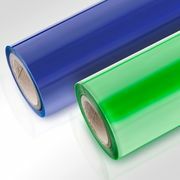 As the first clear protective film on the market suitable for fibre lasers; PF34C transparent protective film allows continuous visual monitoring of the surface during processing. This saves time and reduces scrap rates. This product simultaneously offers perfect protection for Stainless Steel, structured metal surfaces and coated sheets from scratches and damage both during and after laser cutting and guarantees residue free removal of the protective film. PF84C Universal Laser protection film provides similar efficiency benefits and is suitable for both CO2 and fibre lasers. The films' special formulation enables 100 percent absorption of the laser beam when using a modern fibre laser. The result: all the energy is transferred to the workpiece. The laser cutting machine can be operated at full speed whilst still ensuring excellent cutting quality. Clean, smooth and burr free cut edges are achieved, even with the most demanding cutting geometries. As a result, reworking costs and scrap are reduced. The Easy-Peel range of films provide innovative, highly tear-resistant protective films whilst their specially developed adhesive formula means the faster the films are peeled off; the less force is required. 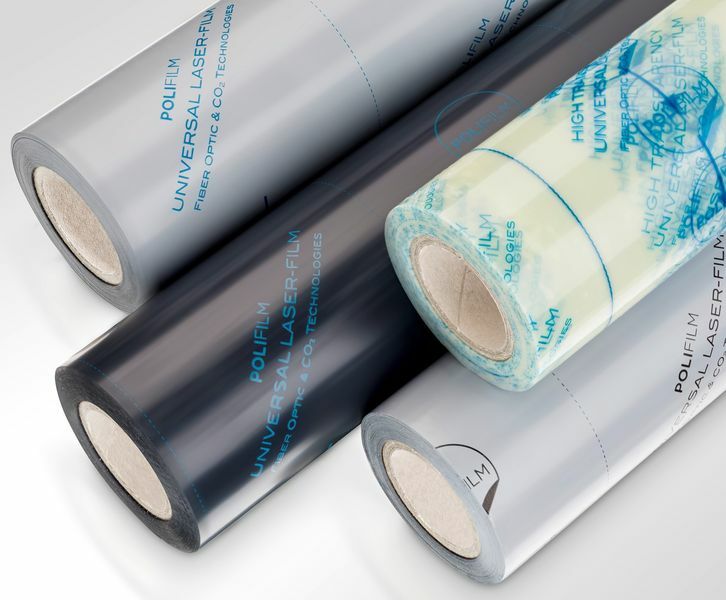 Easy-Peel films speed up the manufacturing process and ensure maximum productivity, particularly in the automated and industrial processing of Stainless Steel or Aluminium sheets (e.g. in the home appliances sector). They guarantee optimum adhesion and high-performance surface protection for a wide variety of surface structures, coatings or gloss levels, and are suitable for any manufacturing process from bending to forming or deep drawing. They offer surface protection solutions for delicate aluminium composite panels as used in the digital printing industry, or in the manufacture and processing of sandwich panels for the construction industry.